Lee Bowyer has spoken to his Charlton squad about the rumours linking him with the vacant QPR job. Steve McClaren was sacked by Queens Park Rangers on Monday after a run which saw them win just one of their last 15 league games and plummet to 17th in the Championship. Former Tottenham and Aston Villa manager Tim Sherwood quickly moved to the top of the next manager odds market but Bowyer, whose Charlton side are fifth in League One, has also been mooted. 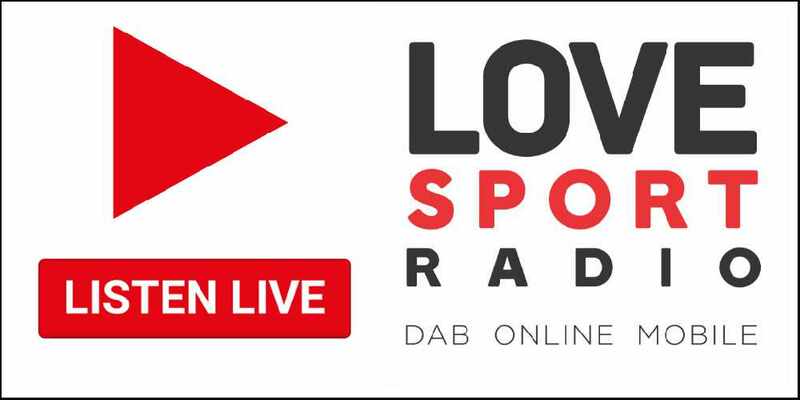 The former England midfielder addressed the rumours in a press conference on Thursday, admitting he was ‘flattered’ by the link, but Addicks star striker Lyle Taylor revealed exclusively on Love Sport Radio what Bowyer told the players in a team meeting later that day. 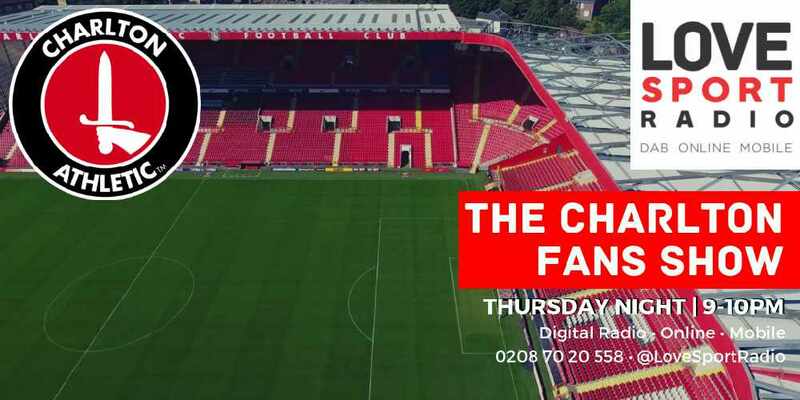 “The manager came in and said it’s nonsense - I think he said nonsense or rubbish, I can’t remember which word he used,” Taylor told The Charlton Fans Show (Thursdays 9pm-10pm). “He said ‘there’s nothing in it, it goes to show how well you’ve done as a group and now we’re going to look at Plymouth’ and he started the video and that was it. “It was a minute or 45 seconds long and he told us there was nothing in it so let’s get back to work. “There is nothing else that’s more important than the game in a day and a half. That was his attitude towards it. “He put it to bed and got us back to work. 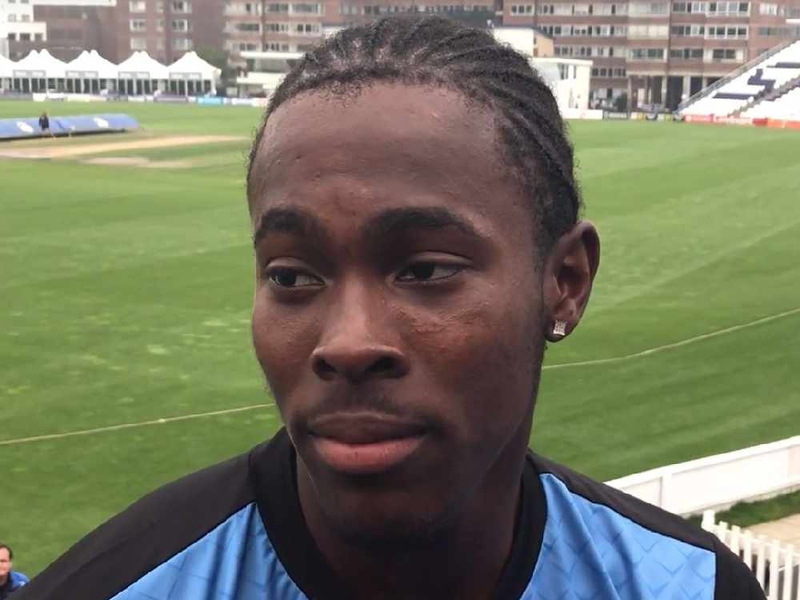 In a wide-ranging interview, Taylor also dealt with the racism that has reappeared in football in recent weeks. 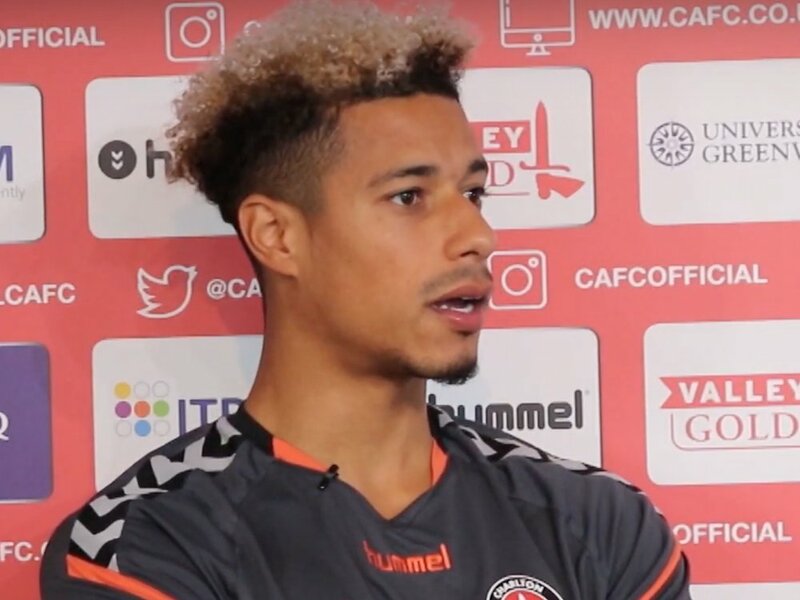 The 29-year-old was sent a series of racially abusive message after scoring the winner for Charlton against Bradford on Saturday into which the club are investigating. 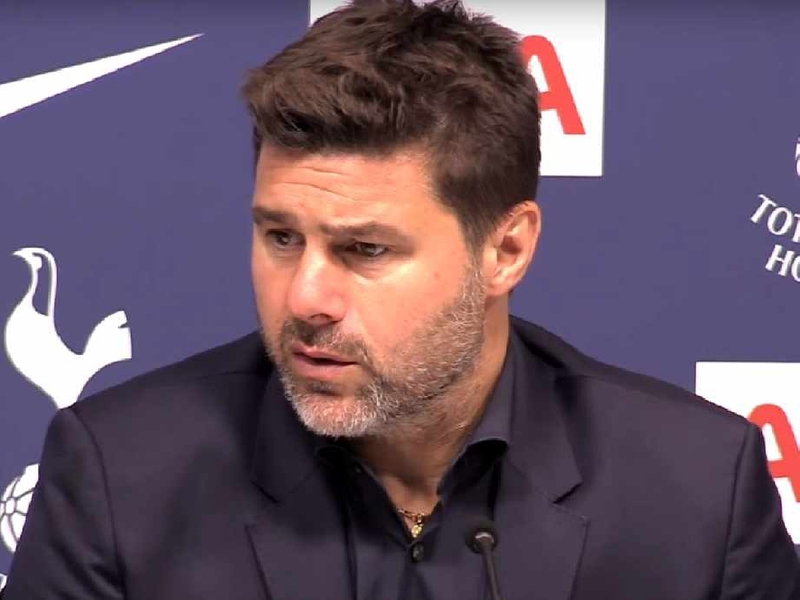 Taylor added: “I saw Harry Kane had said that if he hears it or if any player is subjected to that again, he would lead the players off the pitch. That’s a captain. “I am a massive advocate of that. If it happens to me, I will be walking off the pitch. I will pull no punches and I make no bones about it; I will be walking off the pitch. End of discussion. 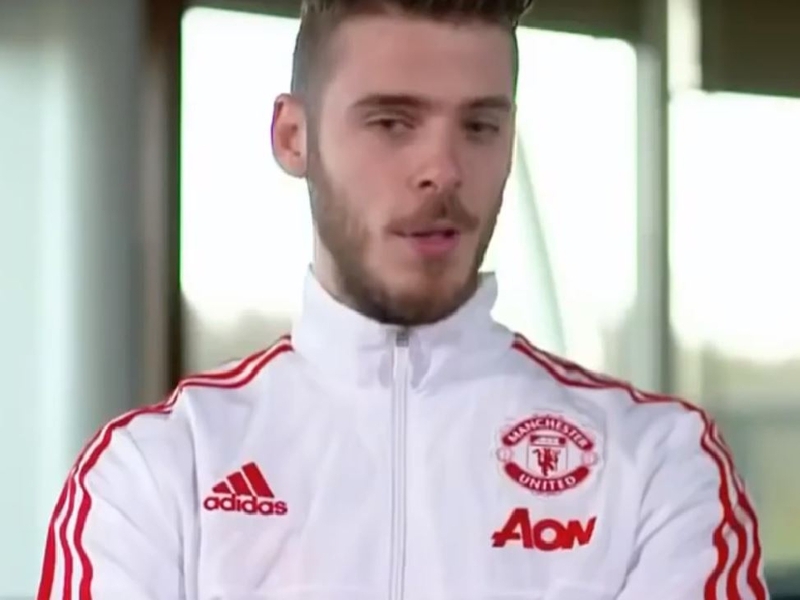 “If the FA or whoever it is feel they need to punish me for that then so be it but I will be walking off the pitch. It’s not throwing your toys out of the pram or having a hissy fit. “Racism is a serious issue and it has reared its ugly head and keeps doing it at the moment. I don’t know why. “Maybe it’s politics, maybe it’s things that are going on in the background which are forcing people into a mindset where they think they can do and say as they please with no repercussions. Maybe it’s that.